Safety Tests: burst-resistant 300kg and static load tested to over 700kg without failure. Rated at 200kg. 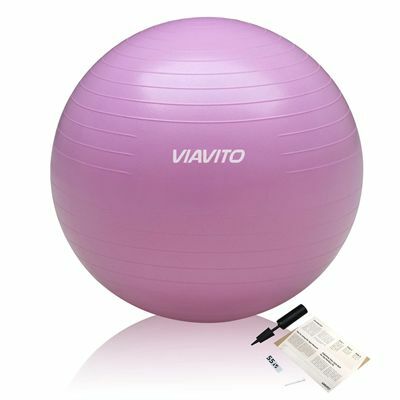 for submitting product information about Viavito Anti-burst Gym Ball We aim to answer all questions within 2-3 days. 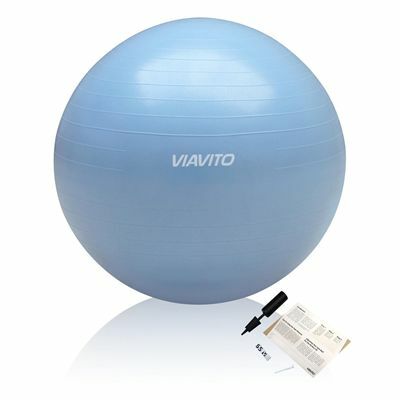 for submitting product information about Viavito Anti-burst Gym Ball. We aim to answer all questions within 2-3 days. If you provided your name and email address, we will email you as soon as the answer is published. After struggling to pump it up and get it to the right size, I certainly am happy with the purchase. Purchased because of my pelvic girdle pain. Very good value for money good quality fantastic service very very quick delivery. Is exactly as it says on the box! Does what it is for . Great product. Great price. Very quick delivery. Love this gym ball, perfect size for me. Easy to inflate. Solid ball - quick delivery! 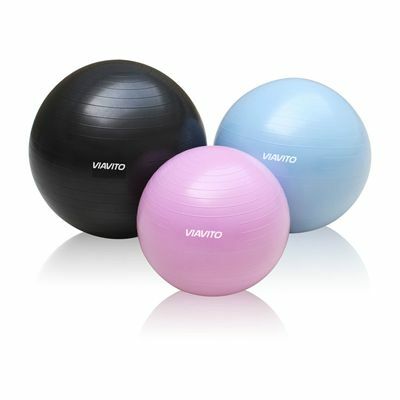 for submitting product review about Viavito Anti-burst Gym Ball.